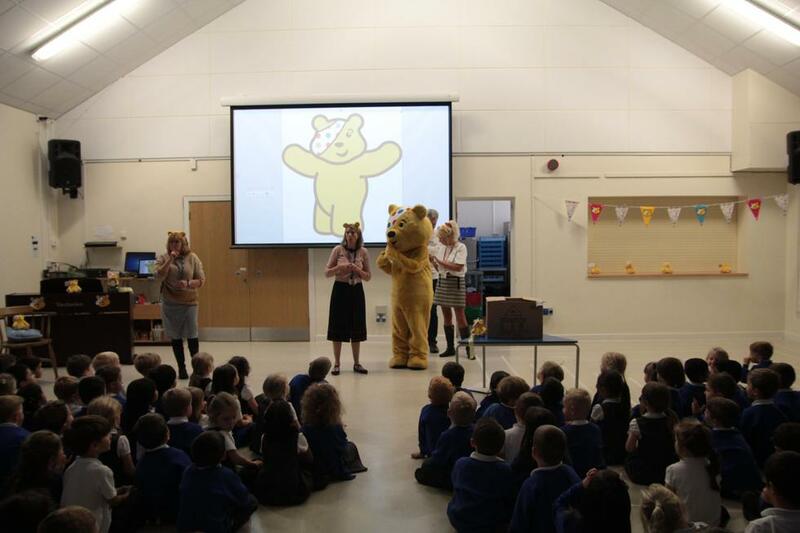 The children were thrilled to meet Pudsey Bear today. 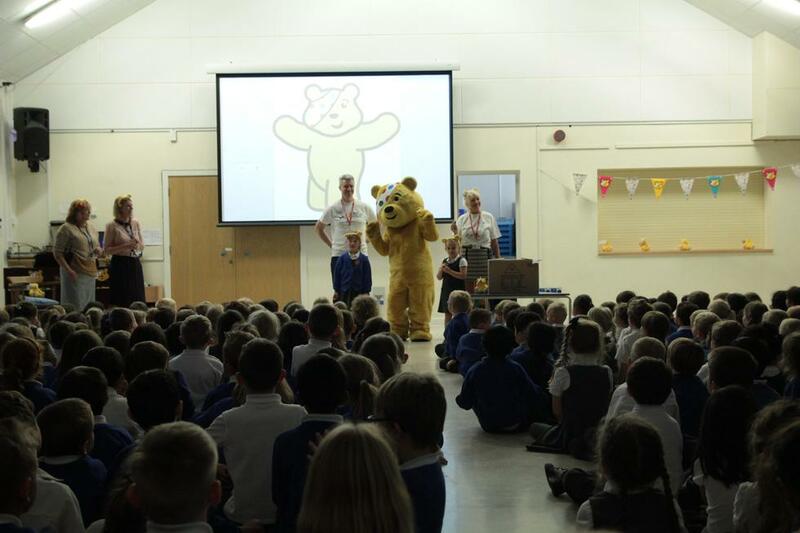 Pudsey has been busy visiting schools to say hello in advance of Children in Need. 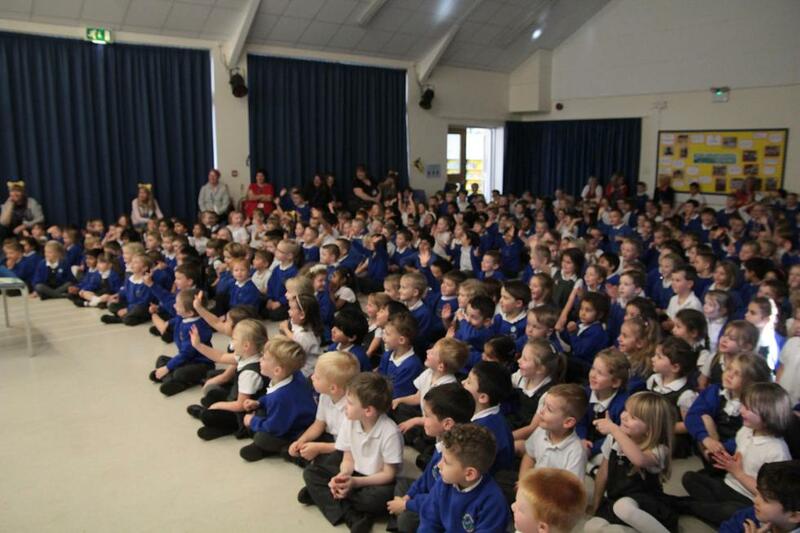 He had heard about all the wonderful children at Queen's Park Infant Academy so chose to come and see us. 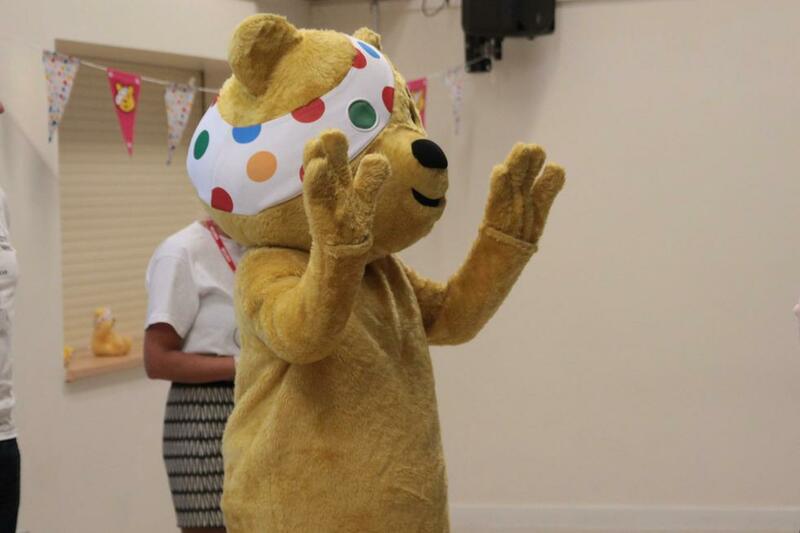 The children are all looking forward to wearing their spots to help Pudsey raise money for Children in Need. What a brilliant surprise!